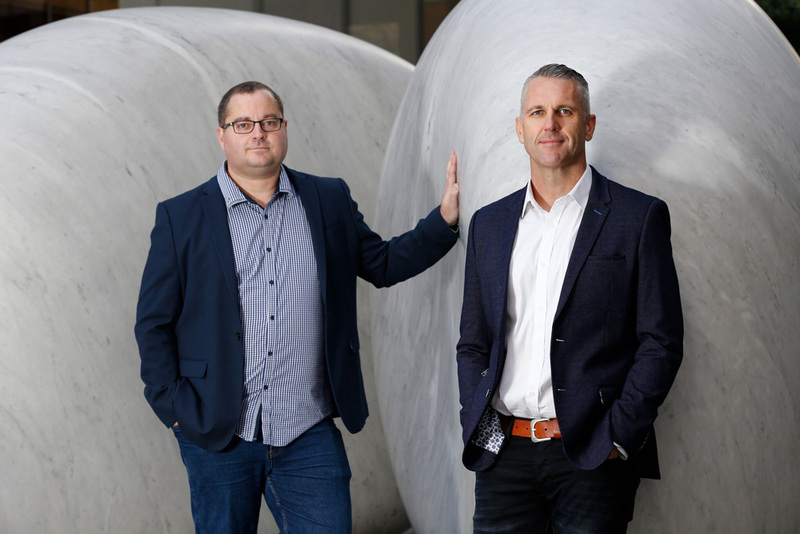 Founded in 2011 by Billy Ferreira and Paul Goldfinch, The GO2 People began life as GO2 Recruitment Pty Ltd as Trustee for the GO2 Recruitment trust, a recruitment business based in Western Australia specialising in the provision of temporary staffing solutions to the construction and mining industries. Setting a long-term goal to become a diverse national organisation. GO2 Recruitment secured some of the best talent in the industry and set about building the foundations of the business and creating a culture based on accountability, integrity and quality outcomes for all stakeholders. 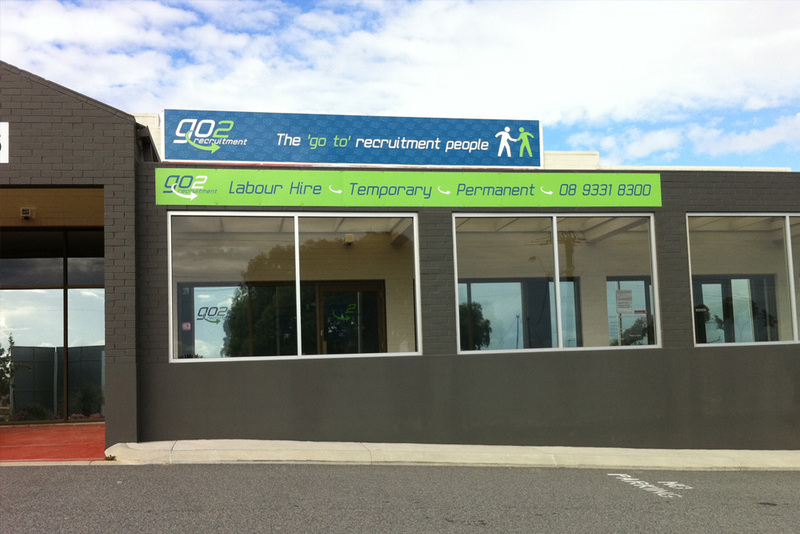 GO2 Recruitment opened its doors in Perth, Western Australia for the first time on September 12th, 2011. As a start-up business with no brand presence in Western Australia, GO2 Recruitment executed its business plan with a strong focus on high quality, solution based service delivery. As a result, the brand and reputation grew quickly and, having achieved key milestones, GO2 Recruitment opened its first office in Brisbane, Queensland in September 2012, to begin moving towards establishinga genuine national footprint. In 2014 after identifying the need to diversify and capitalise on the skill sets within the business, a building division was started, known as GO2 Building. Whilst creating an additional revenue stream and spreading risk across the business, the main aim was to create vertical integration between the recruitment and building divisions. GO2 Building focused on developing alternative construction methods which would see residential dwellings delivered quickly and affordably without compromising quality. As a result, GO2 Building delivered multiple projects in the Over 55’s independent living sector. 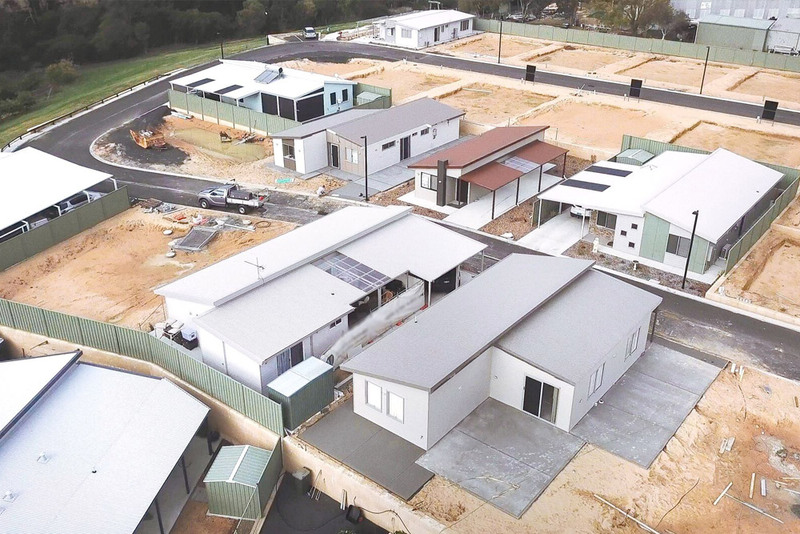 It also developed strong supply partnerships and relationships with project builders and land developers whilst providing the opportunity to develop the GO2 ‘rapid building method’. 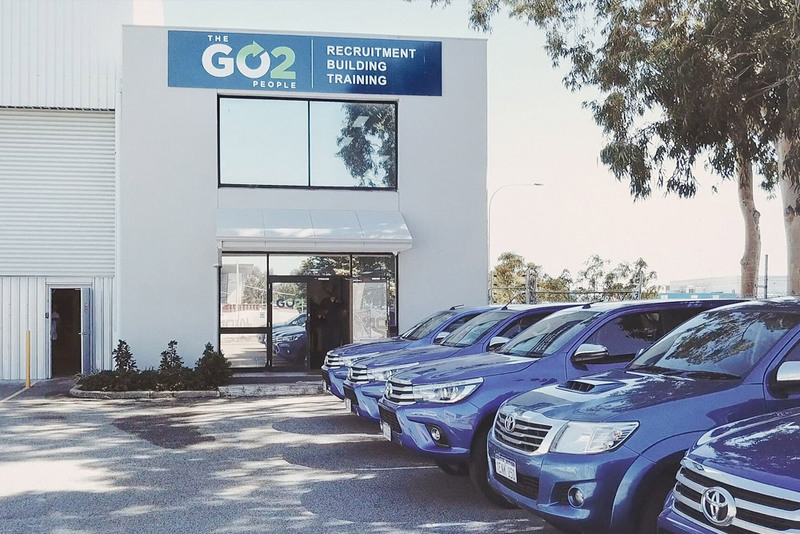 GO2 Recruitment had secured multiple preferred supplier contracts by 2015 and were partnering some of Australia’s best-known construction companies and businesses, to deliver a number of major construction and infrastructure projects throughout Western Australia and Queensland. In early 2015 a third office was opened on the Sunshine Coast in Queensland on the back of winning a major labour supply contract on the Sunshine Coast University hospital. In mid-2016 it was decided to take the Company to an IPO, in order for the company to continue its growth trajectory and fulfil its true potential. GO2 invested heavily in preparation for this, adding a Board of Directors, key executives and upgrading its operating and financial systems. On October 31st 2017, GO2 proudly listed on the Australian Securities Exchange as The GO2 People Ltd (ASX:GO2). The decision was justified with the opening of recruitment offices in New South Wales and Victoria in 2018, increasing the Company’s geographical presence. In addition, the execution of key construction contracts through the building division has seen it grow tenfold. As it stands today, the Company is well positioned to continue its growth journey and has plans for further diversification. The GO2 People is a leading provider of vertically integrated recruitment and building services to industry throughout Australia and New Zealand.